Laptop manufacturing giant Dell has started shipping its least expensive Chromebook, the Chromebook 11 which has a price tag starting from US $ 249.99. The current Chromebook 11 laptops begin from $279.99 and the higher end Pentium and Core i3 processors. The new device from Dell has dual core Celeron chip based on Intel’s aging Bay Trail architecture. This means that the new Dell Chromebook might not be that speedy as expected but is good for the budget buyers. The device has a 11.6 inch screen and will be targeted towards educators and students, where such devices have been tested as positive. 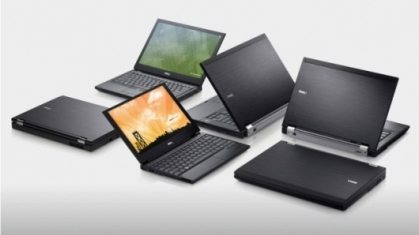 The new Dell Chromebook 11 is comparatively light-weighted, expensive and also offer a longer battery life. The devices can also be good substitutes for the Windows PCs for people who do most of their work online. Dell’s Chromebook 11 was one of the most popular devices in 2014 but it stopped selling as it ran out of stock for a while. On the other hand Acer sells its 11.6 inch Chromebooks at a little less than $200. 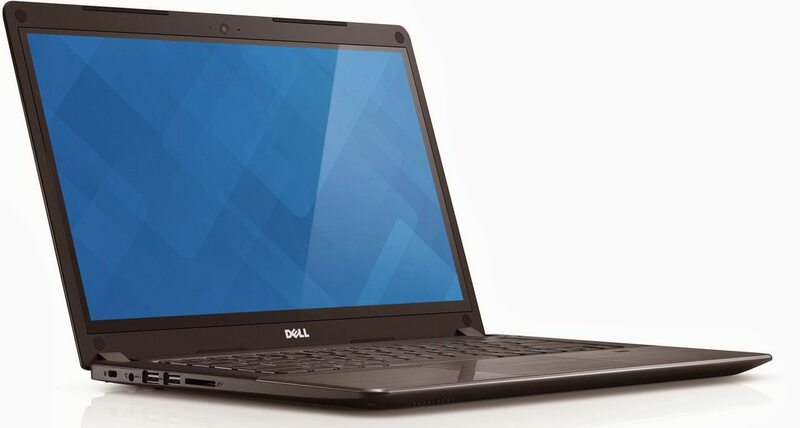 But Dell will be providing additional software so that it is justified with its higher price tag. The company will also be including a tool which allows the administrators to monitor and manage the PC and applications remotely.